Researchers are creating a library of movement data from different dog breeds, to make animal animations in films and video games more realistic. Films such as the Planet of the Apes used motion capture techniques extensively to transform their human actors into apes, however this process doesn’t work well for true four-legged animals. Now computer scientists from the Centre for Analysis of Motion, Entertainment Research & Applications (CAMERA), at the University of Bath, are looking to automate this process. They are developing a new technique that will be able to use the movements of a two-legged human actor to drive a four-legged animal character, to make it move in a more realistic way. The team has invited canine residents from local neighbours Bath Cats and Dogs Home to their studio to help collect the motion capture data. Head of Studio at CAMERA, Martin Parsons, said: “At the moment, actors have to walk around on all fours, and the computer software changes them into an animal. “What we want to do is to look at the movements of the human actor and then use a kind of translator to look at a library of real animal data to make the character on the screen move in a realistic way. “It works a bit like a puppeteer, with the actor using their whole body to drive the animal avatar. “We’re really grateful to the Bath Cats and Dogs Home for letting us work with their dogs. The dogs will be wearing coats with reflective markers fixed onto them. Infrared light hitting the reflective markers is sensed by special cameras that are placed around the edge of the studio, which can then record the 3D position of the marker. This information can be used to reconstruct the movement of the dogs on the computer screen. 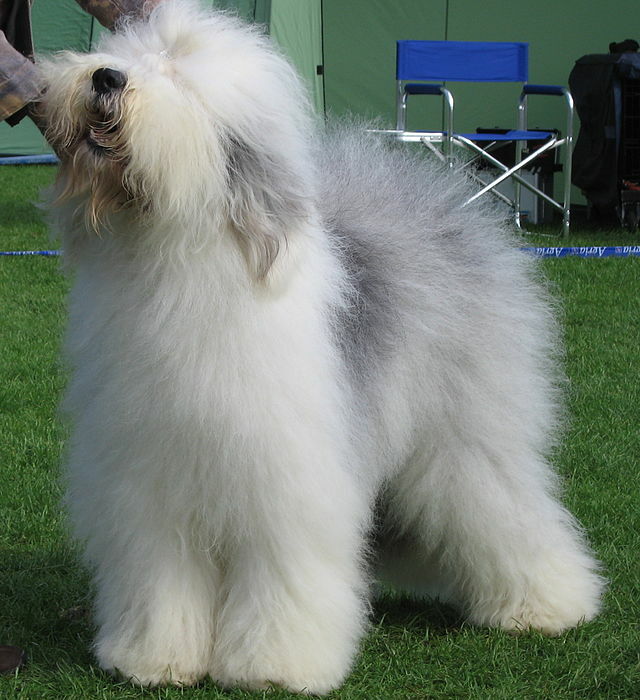 The dogs will play on an agility course set up in the studio with their Animal Carers from the Home and an animal behavioural assistant on hand to help them interact, overcome any camera shyness and of course have fun. Simon Lynn, Head of Animal Operations at Bath Cats and Dogs Home, said: “This is such an innovative project for our dogs and team to be a part of. It will be so beneficial for the dogs taking part as it is great socialisation for them – meeting new people and seeing different sights and sounds. “Kennel life can become repetitive so we’re always looking at ways to add enrichment to our dog’s lives whilst they’re waiting to be adopted and a trip to the CAMERA team at the University of Bath definitely fits the bill. They will be using lots of different breeds to study the different gaits of the animals, and hope to expand the project to use cats next year. As well as informing the research at CAMERA, the data collected during the shoots will be used as part of collaborative research and developments projects with industrial partners to drive the next generation of tools and processes across the visual effects and games industries. CAMERA is a £5 million research centre funded by the Engineering and Physical Sciences Research Council (EPSRC) and the Arts and Humanities Research Council (AHRC) at the University of Bath. CAMERA will create advanced motion tracking technologies for use in the entertainment industry, to enhance training and athlete performance, and to help develop assistive technologies. I stumbled across this movie today, Darling Companion, directed by Lawrence Kasdan (The Accidental Tourist, The Big Chill, The Empire Strikes Back, Raiders of the Lost Ark, Grand Canyon and many other movies). It was released in 2012 but I don’t think it ever made it to theaters or, if it did, it was one of those that disappeared quite quickly. There’s a dog in it, of course. His name is Freeway and he is saved by Beth and Grace (Diane Keaton and Elisabeth Moss) on a cold January day when Beth spots him as they are driving down the freeway. Beth needs something in her life because husband, Joseph (Kevin Kline) is absorbed in his work as a spinal surgeon. And then, after Freeway is part of Grace’s wedding a year after coming into their lives, Joseph takes Freeway for a walk and the dog chases a deer and is lost. For the remainder of the film, the extended family searches for Freeway. There’s some real romance and humor in this film and very nice scenery of Colorado. 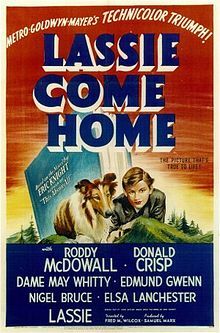 Something of a predictable storyline, with aspects of dog adoption woven into the story which is a theme I’d support in any film. Well worth seeing. (Freeway is very cute). 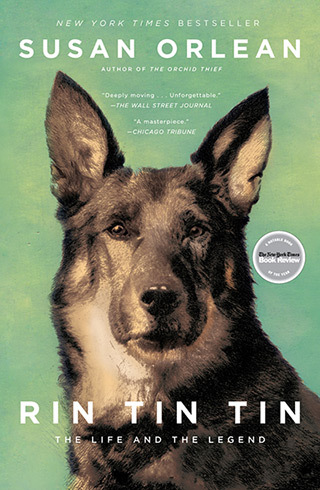 I have just finished reading Rin Tin Tin: The Life and the Legend by Susan Orlean. Having previously blogged about the Dogs on the Hollywood Walk of Fame, I was intrigued when this book made the New York Times bestseller list. If you like biography, you will like this book. It has been expertly researched by Orlean who spent weeks reviewing the archived personal files of Lee Duncan, the owner and trainer of the original Rin Tin Tin. Duncan fought in France during WWI and found the young ‘Rinty’ in an abandoned kennels. He was able to secret Rin Tin Tin away on a ship returning servicemen to the United States along with his sister, who unfortunately died shortly after arriving in the USA. Duncan bonded with the dog like no other individual (human or otherwise) in his life and found the dog exceptionally bright (although cranky with other humans). In the 1920s, he was certain that Rinty was movie material. Orlean does a superb job describing old Hollywood – before sound was even introduced to films and Duncan’s efforts to make his dog a film star. Rin Tin Tin’s popularity is the main reason why German Shepherd dogs became a popular breed in the United States. 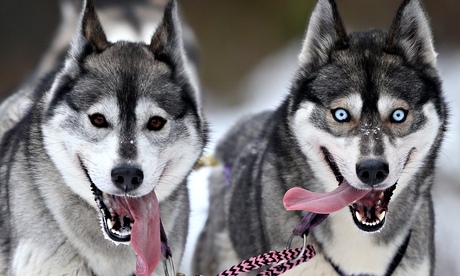 During this period in American history, dog training was not even recognised as a discipline. In large part thanks to Rin Tin Tin’s popularity, the benefits of dog training were introduced to the American public. Orlean again does a superb job in explaining how trained dogs were exhibited to Americans as entertainment, eventually spawning an entire industry. It is very entertaining to read about Rin Tin Tin’s early success and the challenges posed by the introduction of sound to the movies. Duncan, perhaps in denial, didn’t make provisions for a successor to Rin Tin Tin and – as was inevitable – the original Rinty died. Rinty’s son was not up to scratch for acting duties and there was a time before a suitable successor was trained. From there, the story becomes one of how Rin Tin Tin became a legend and an industry. Other dogs, including subsequent descendents, take on the role of Rin Tin Tin and he is even transformed to a television star in the Adventures of Rin Tin Tin. At this point, there are spin-off benefits of merchandising. So many people invested emotional energy (as well as lots of money) in keeping Rin Tin Tin in front of the American public, well into the 1970s. By the 1980s, however, American tastes had changed. This book is well written and with a good pace throughout. I recommend it particularly if you have a German Shepherd in your life, or someone who is a German Shepherd fan, this book would make an excellent Christmas gift. 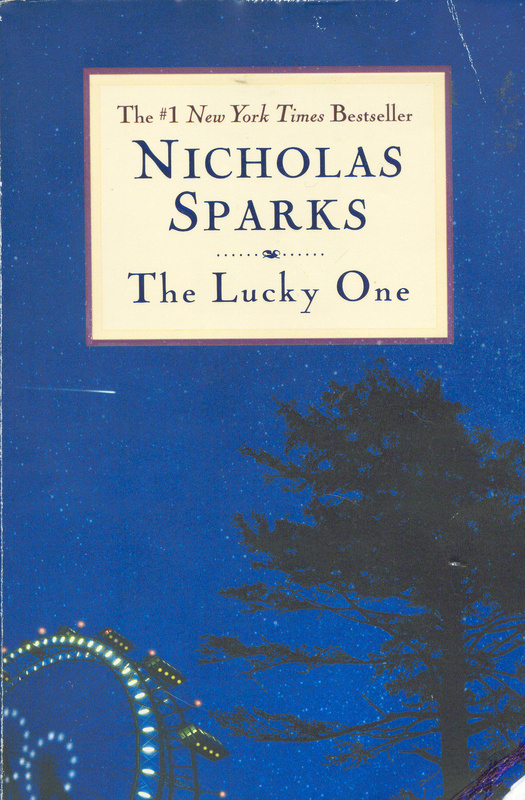 I’ve just finished reading The Lucky One by Nicholas Sparks. 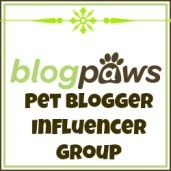 What attracted me to the book was the fact that the story is predominantly set at a boarding kennel and that one of the main characters, Zeus, is a German Shepherd. It helped that the book was previously on the New York Times Bestseller list and so others must have liked it too. I hadn’t realised that Nicholas Sparks is a the author of novels like The Notebook and Nights in Rodanthe, which were successfully made into movies (I liked both movies). As it turns out, The Lucky One has just been made into a film starring Zac Efron but it hasn’t shown here in New Zealand yet (more on that later). This is a story of Logan, a veteran of the conflict in Iraq, who finds a photograph in the desert of a woman. The photo goes unclaimed at the camp and so Logan keeps it and it becomes his good luck charm. When he leaves the US Marines and returns to the United States, he goes on a quest to find the woman in the photo – with Zeus his loyal German Shepherd for company. There’s some suspense at the end of the book (but I found this didn’t really live up to the marketing on the book’s cover). I won’t tell you whether or not Logan and Elizabeth end up together, either. I will say that this was a solid story and it’s pleasing to see a dog take up a major role in the book. It’s worth a read. And so back to the movie thing. When I read the book, I definitely didn’t picture Zac Efron as Logan. He’s too young and fresh-faced and lacks the solid build of a Marine – at least that’s my opinion. I don’t think I’ll be going to see the film when it shows here – I liked the story but I didn’t love it. (And I’m sorry if this offends the many Nicholas Sparks fans that are out there).